Jenny, 52, who has fostered with Warrington Borough Council for two years, said: “Before my husband and I got married, we said we wanted three children of our own and to adopt a child too. Which I know is quite unusual to have that mind-set from the outset, but I think my childhood had a big impact on that decision. Terry had a very happy childhood, but my world turned upside down at 14, when my mum passed away. “As an adult, I knew I had the empathy and understanding to help children who had been through trauma themselves. We stuck to our plan, had our three children and began to foster the fourth, with an independent agency. We subsequently adopted her; she’s now 30 with three children of her own! “For four years, we ‘just’ had the four children, but when the children were a bit older, we sat down with them and decided we’d become foster carers again. We transferred to Warrington a little later after becoming disheartened with the lack of placements from the agency. “We currently have five children in placement, one teenager who’s just the loveliest girl, and staying long-term, and four under 6! So it’s a very busy household. The little ones bicker at times, but also miss each other madly when they’re at contact etc. 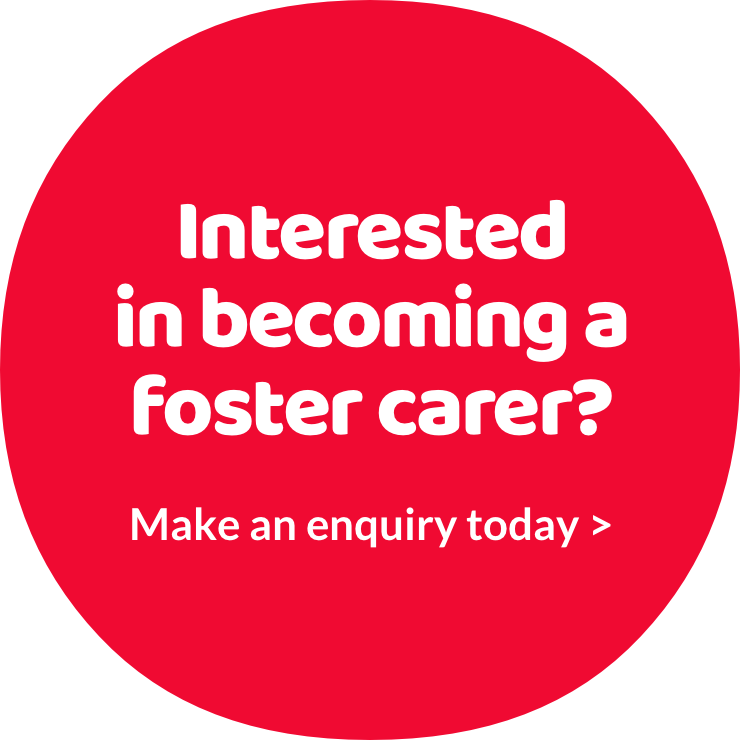 “The best part about fostering is seeing children flourish in your care, there really is no feeling that compares to seeing them develop before your eyes. Helping to keep siblings together is another extremely rewarding part of the role.